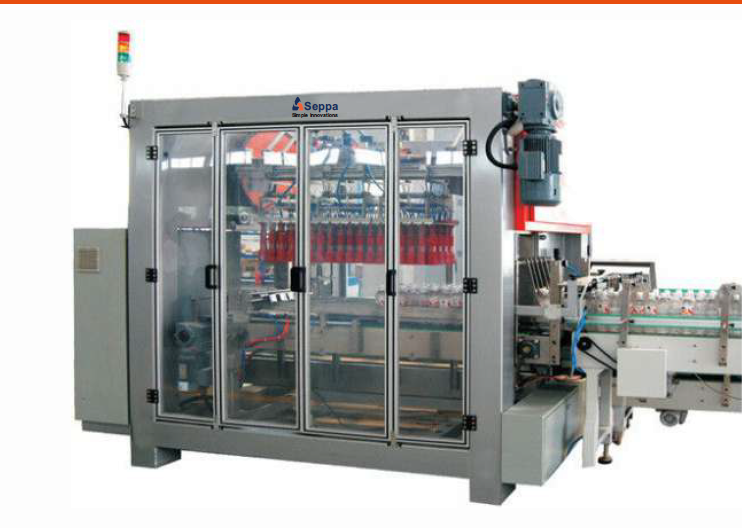 The bottle packing machine is suitable to handle glass, PET and other plastic containers. Suitable for loading bottles with a variety of cases sizes and packaging configurations. 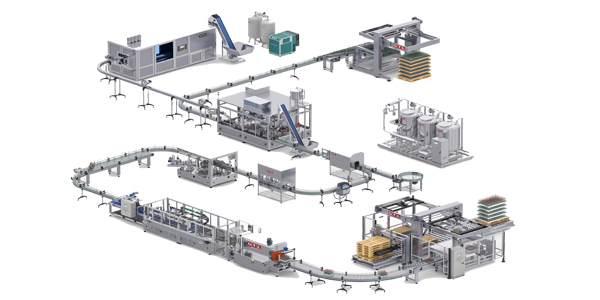 Thanks to its simple mechanical construction, utilizing two alternated cams, our Bottle Packers are extremely reliable and easy to operate. This carton box / crate filling machine is available both in single and multi head version. It is suitable for medium/low outputs for oenological, chemical and food products. Its strong and modular frame is composed of big tubulars and stainless steel sides. 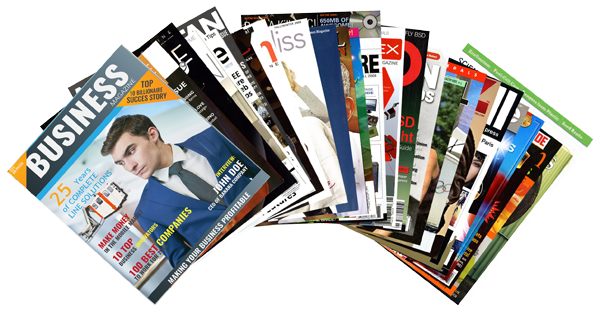 Safety guards compliant with CE rules. The machine is completely automatic and is controlled by a PLC. 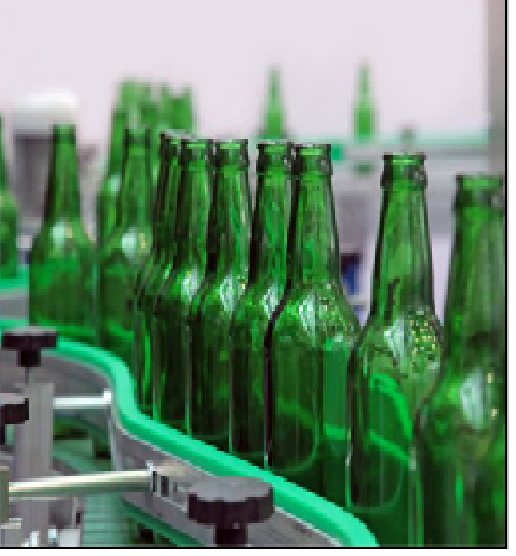 As a part of a complete bottling line we offer range of conveyor systems for glass bottles, PET bottles, packs and cartons.For different applications we will offer PET Bottle Air Conveyors from Blow molding machines to filling machines and Chain Slat Conveyors for full bottles or glass bottlesWe also offer Bottle Inverters for these applications which require the sterilization of the bottle cap during production. 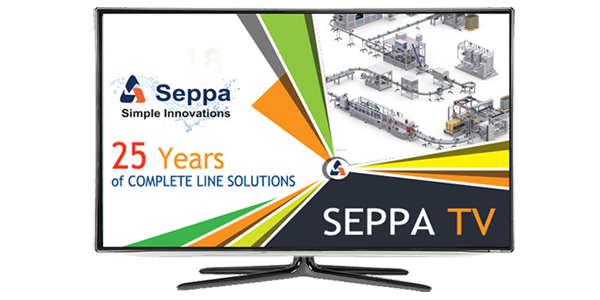 SEPPA specializes in the manufacture and supply of conveyor systems & packaging machines for bottles, containers, cases, shrink wrapped multipacks and pallets. Our all-round experience in the production, development and supply of conveyor belts enables us to offer the best technology for the needs of all users. 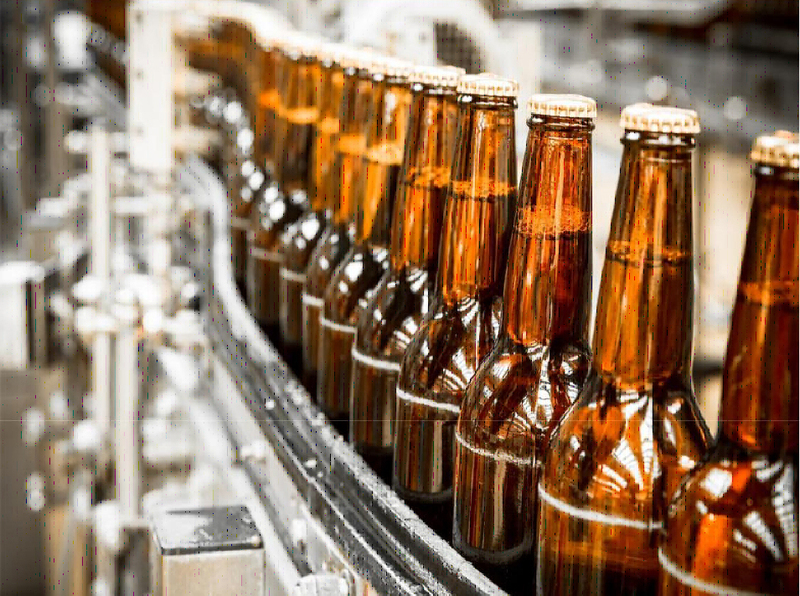 For a set of examples of conveyor systems produced by SEPPA for some of our projects, please go to our page of We also offer Bottle Inverters for these applications which require the sterilization of the bottle cap during production. 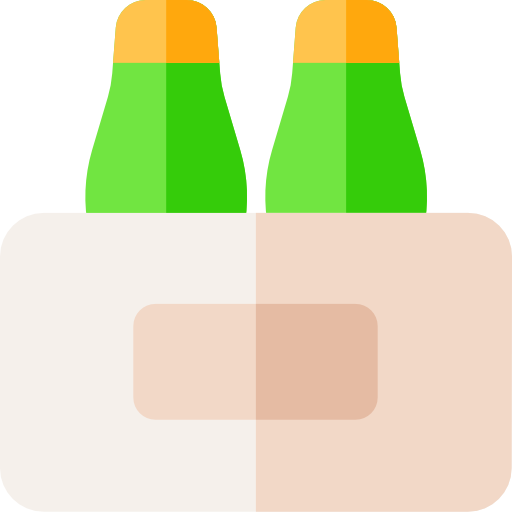 SEPPA specializes in the manufacture and supply of conveyor systems & packaging machines for bottles, containers, cases, shrink wrapped multipacks and pallets. 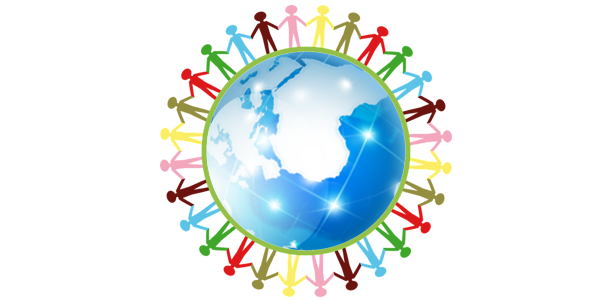 Our all-round experience in the production, development and supply of conveyor belts enables us to offer the best technology for the needs of all users. 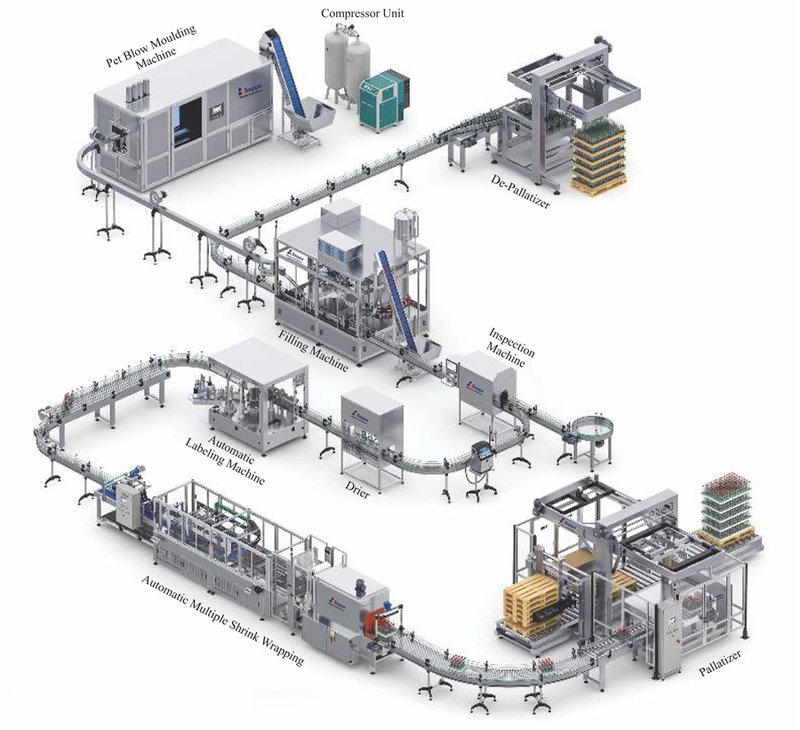 For a set of examples of conveyor systems produced by SEPPA for some of our projects, please go to our page of SEPPA specializes in the manufacture and supply of conveyor systems for bottles, containers, cases, shrink wrapped multipacks and pallets. Our all-round experience in the production, development and supply of conveyor belts enables us to offer the best technology for the needs of all users.